Haunted House Plastic Black FR- Amusement Parks Use Ours! WHY DO YOU NEED HAUNTED HOUSE PLASTIC THAT IS FIRE RETARDANT? 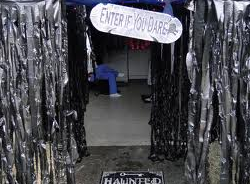 Black plastic sheeting that is fire retardant is the safest solution for use in Haunted Houses. Year after year very famous amusement parks look to us for their fire retardant black plastic sheeting. If the haunted house is open to the public, it may be required by your local fire authorities. The fire marshal may ask you to show fire certificates proving the results that this plastic passes the NFPA 701-15 Test 1 fire test. This test is more current than the NFPA 701-04. 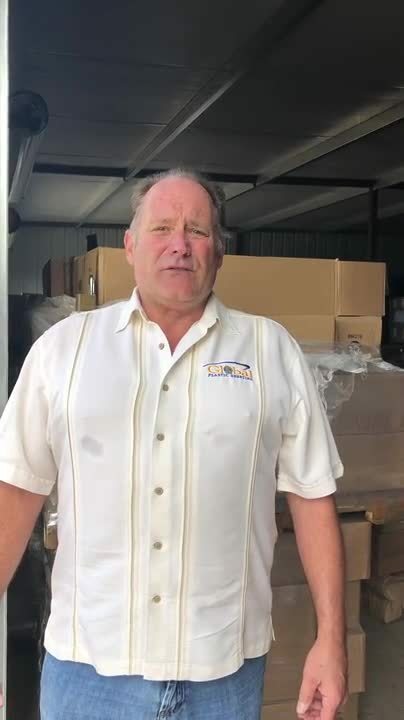 Ask for the fire certification when you order the film. Flame retardant PVC Tape, Black (also approved in white, red and orange). Flame-Retardant Tape Medium adhesion Black Color Tape, General-duty, Low chance of adhesive residue on surface when tape is removed. 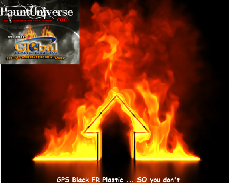 When to use 4 mil, 6 mil or 8 mil GPS FR Black Plastic, click here. Look at what happens when you light each it on fire! Don't Be Scared- Let's Talk Haunted Houses!